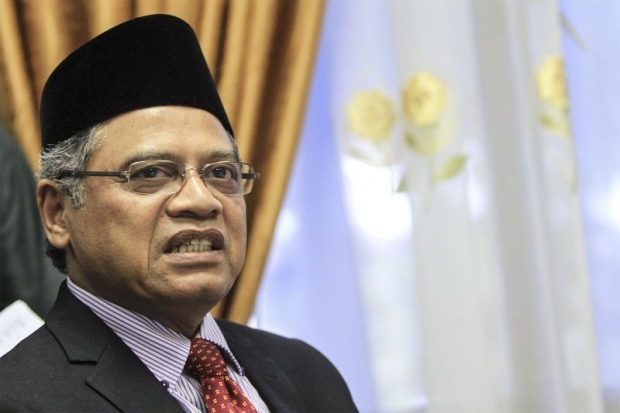 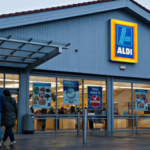 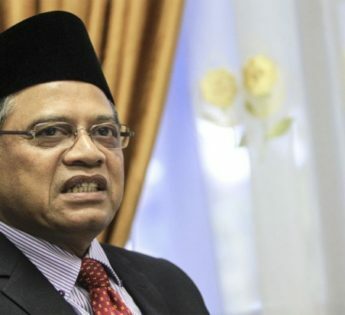 Jakim director-general Tan Sri Othman Mustapha said the proposed new halaal logo for Muslim-made products would not be legal unless certified by existing regulatory authorities. 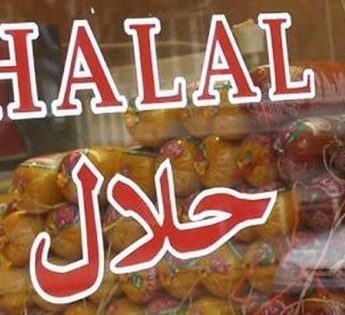 Halaal Awareness Seminar Lahore - SANHA was requested to give a presentation on Critical Ingredients in daily life food products. 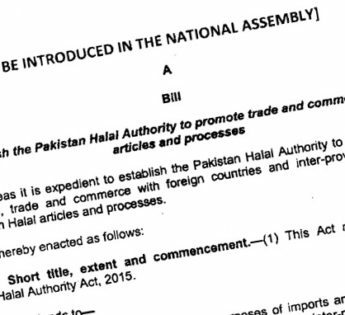 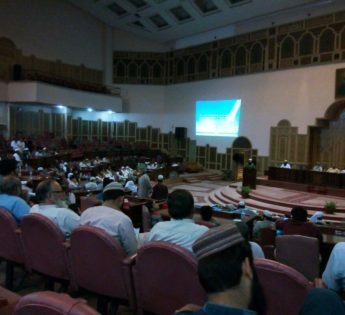 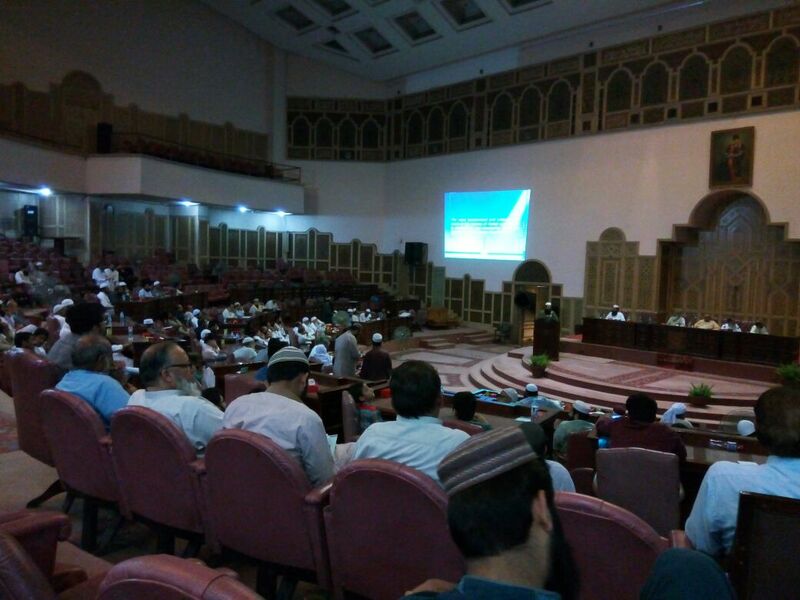 The Senate Standing Committee on Science and Technology approved on Monday the ‘Pakistan Halaal Authority Bill, 2015’, paving way for the up-gradation of food laws in the country. 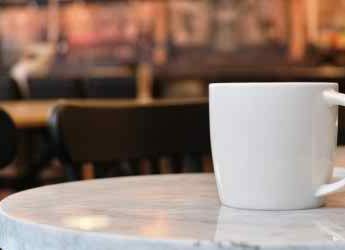 Everything from sealing an important business deal, to an old school friend reunion, or having a sobering discussion with a marriage partner is today discussed ‘over a coffee’. 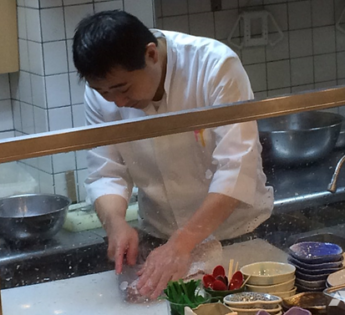 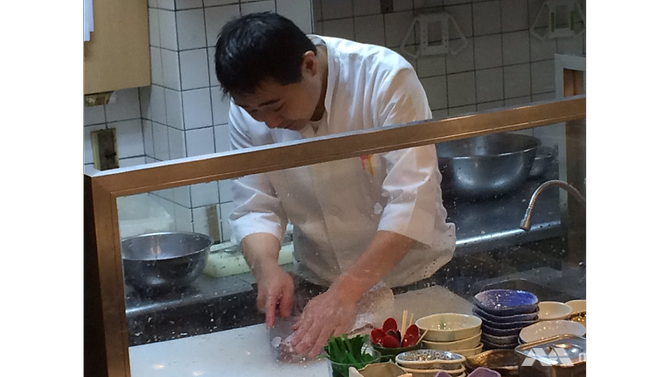 Japan: In a sushi restaurant in Tokyo, a group of customers is shuffling in. 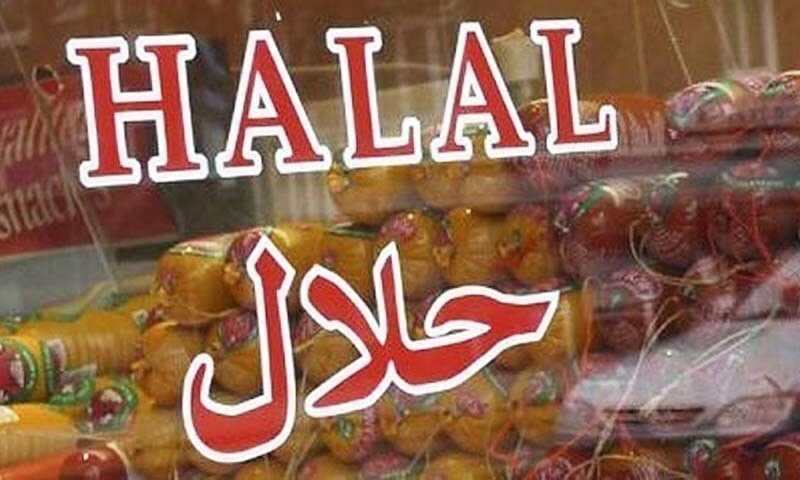 They first take a quick glance at the menu to check if there’s anything that might go against halal rules. 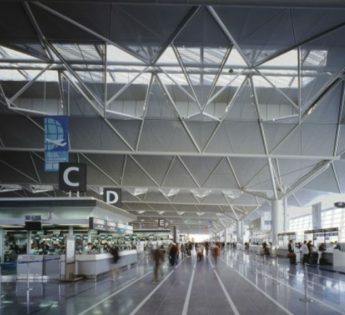 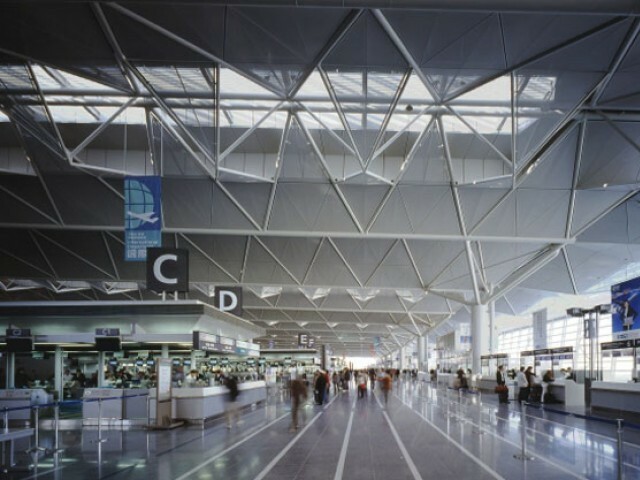 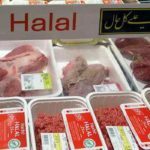 A Muslim man detained at the immigration control office in Yokohama, Japan has launched a hunger strike after he was mistakenly served pork. 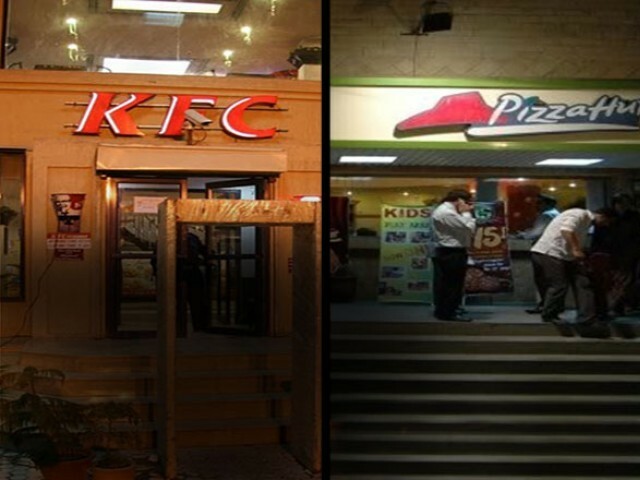 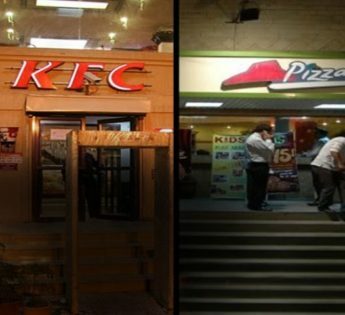 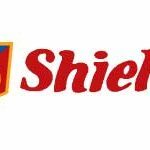 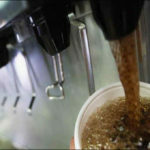 A parliamentary panel on Thursday unanimously passed "Pakistan halaal Authority Bill, 2015"
Deputy Commissioner Office Peshawar on Thursday sealed Pizza Hut and KFC outlets for supplying ‘expired food’ items. 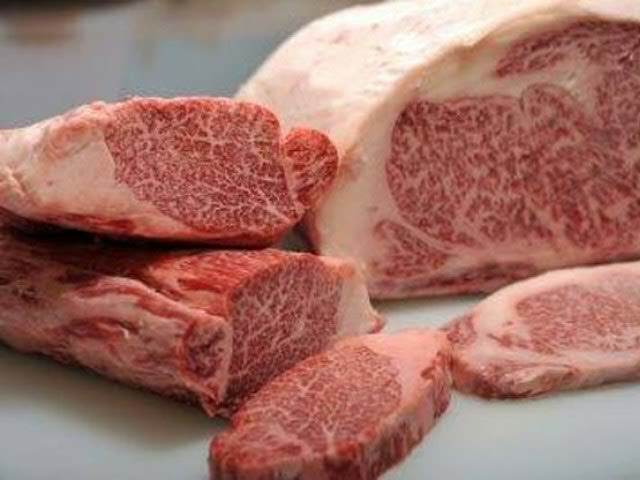 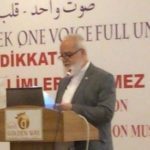 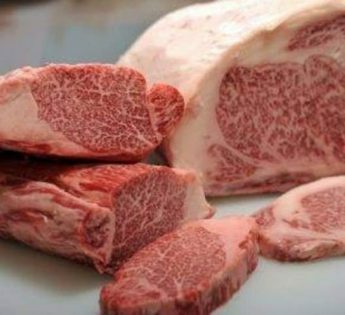 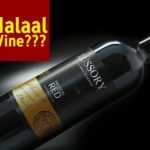 A businessman from Iowa was convicted on Monday of wrongly claiming that beef exported to Malaysia and Indonesia by his company was halaal.